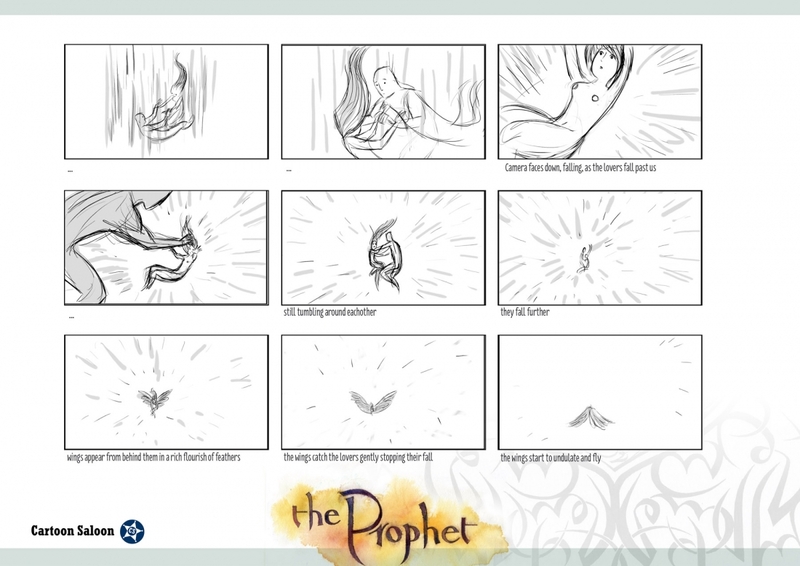 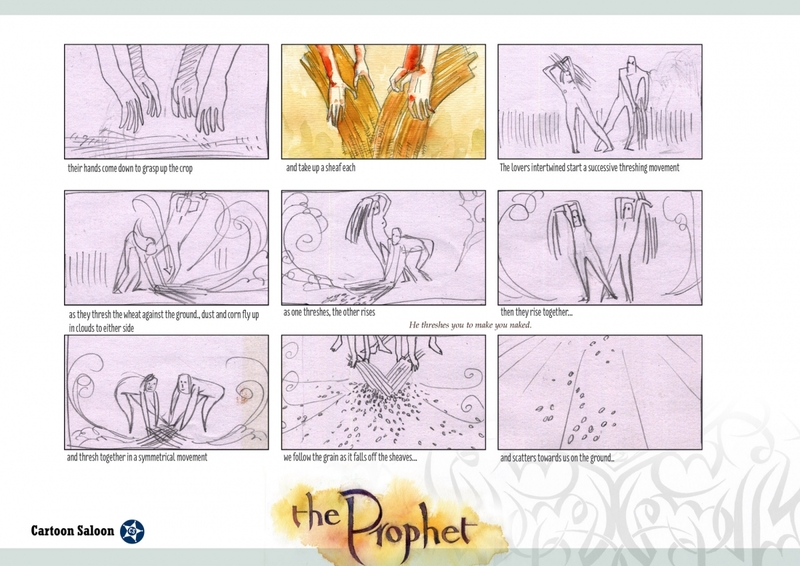 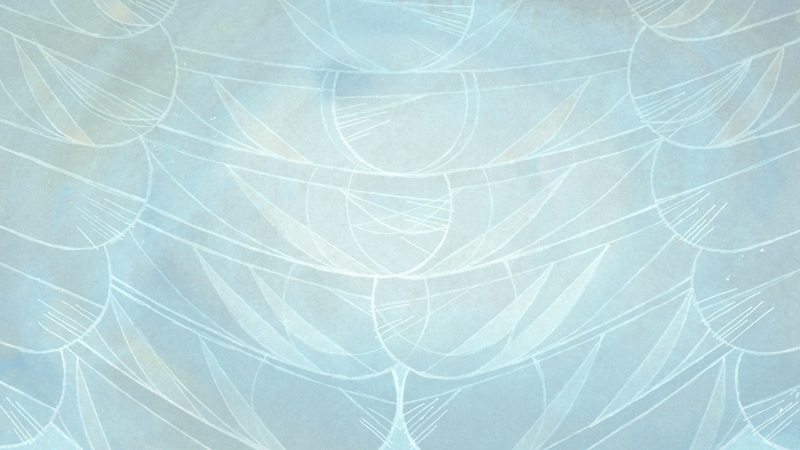 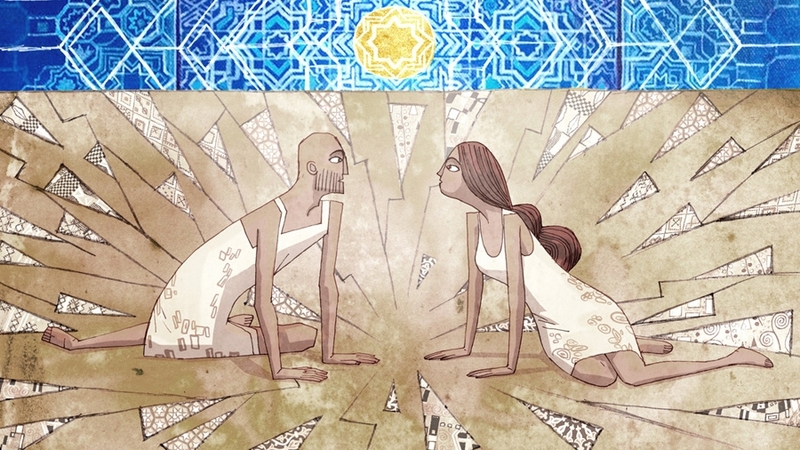 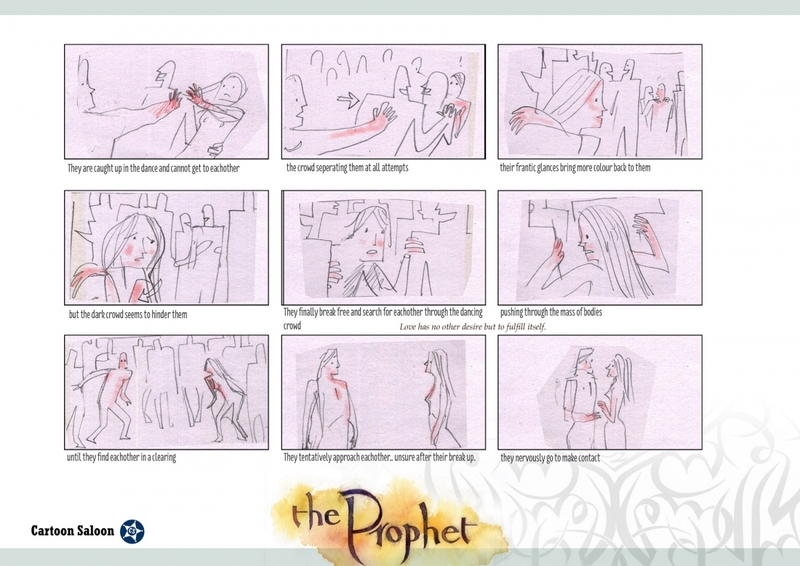 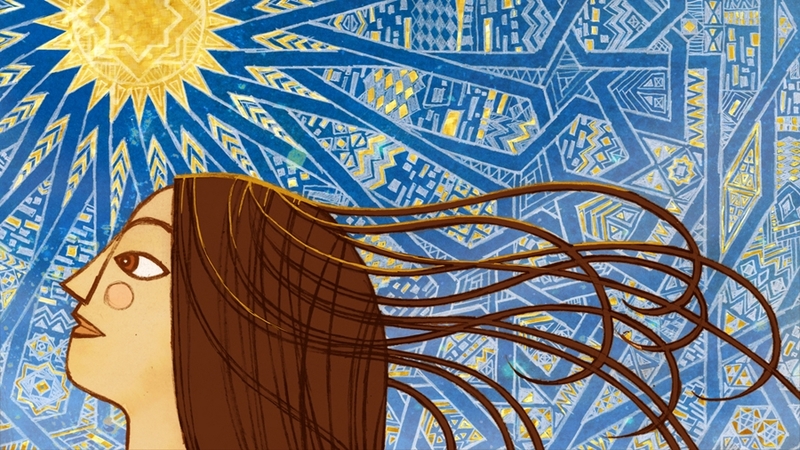 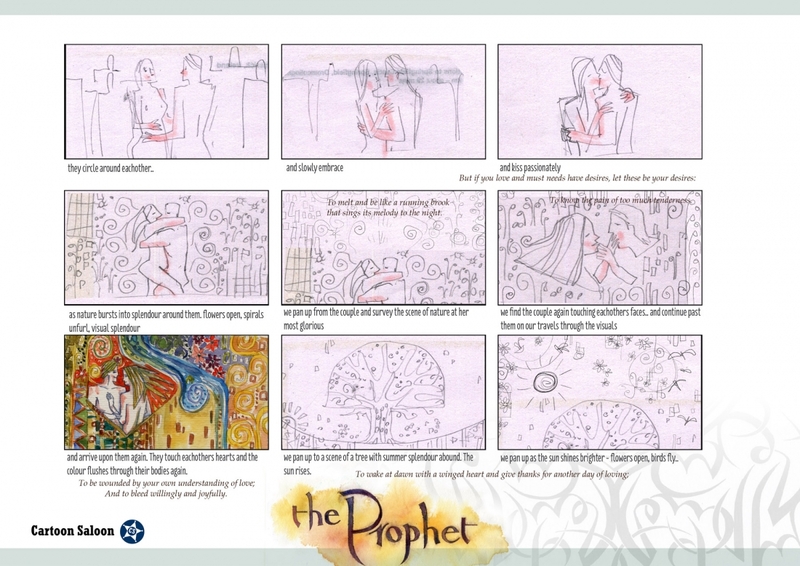 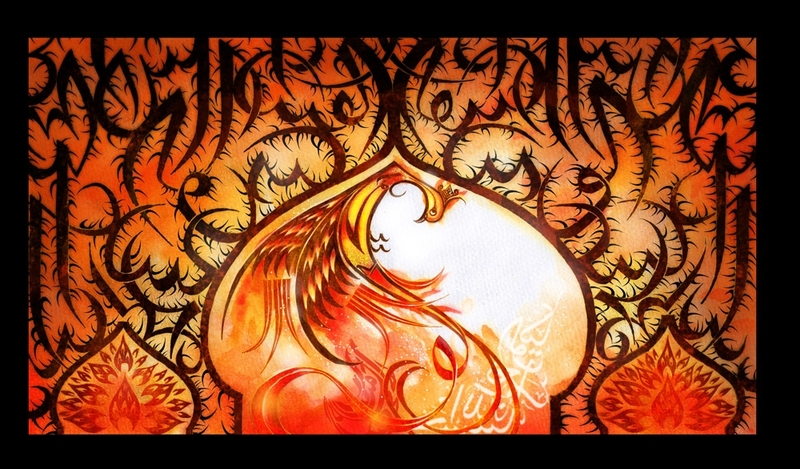 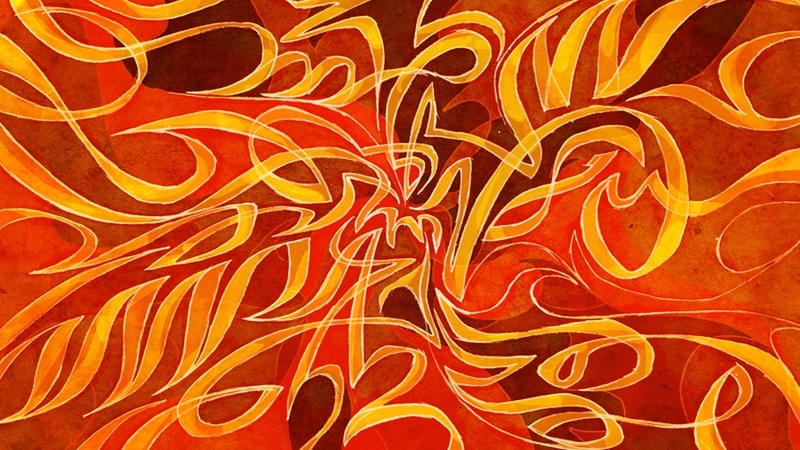 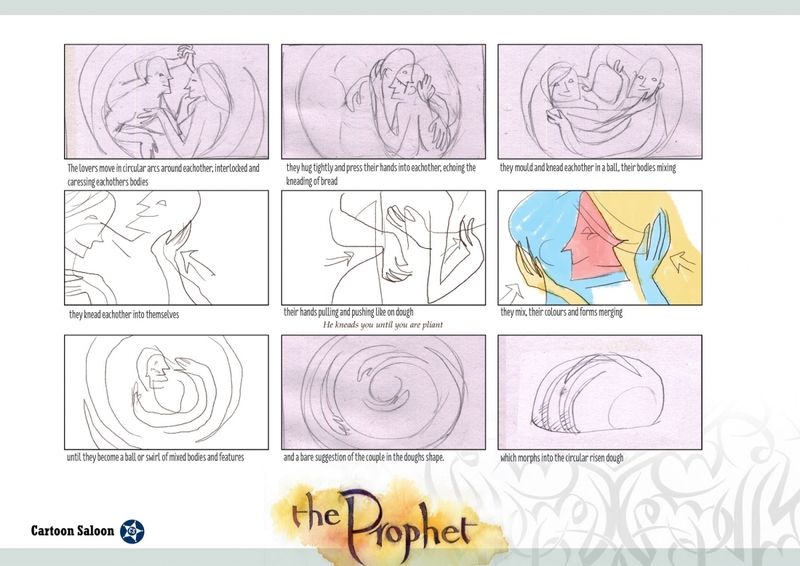 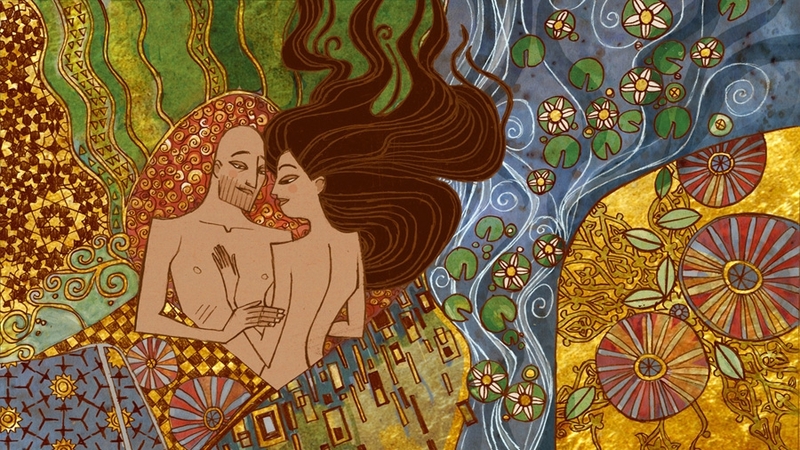 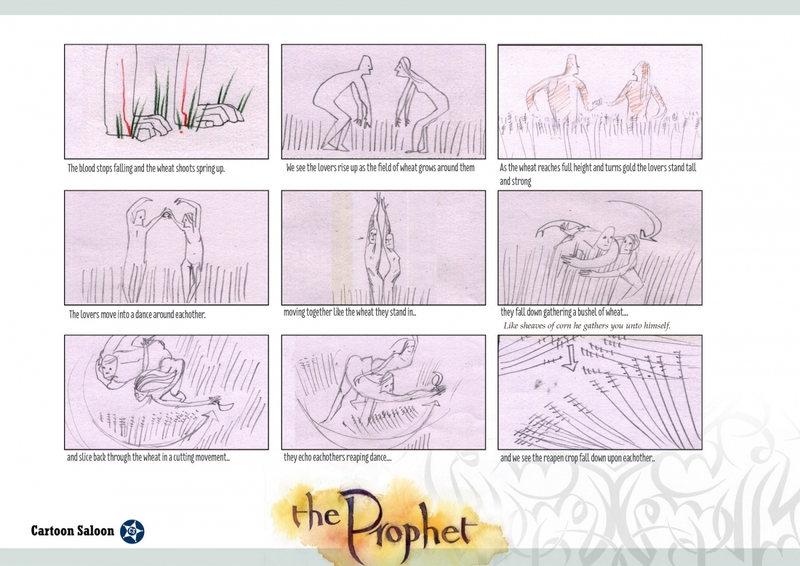 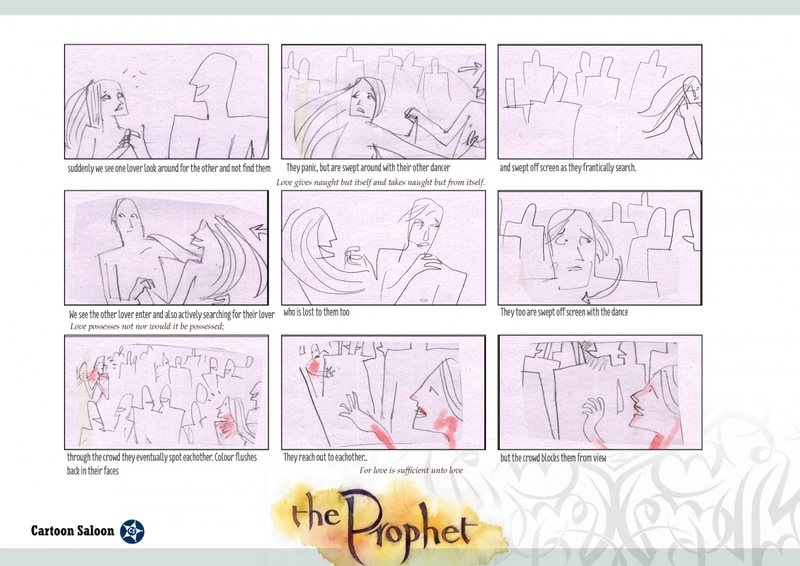 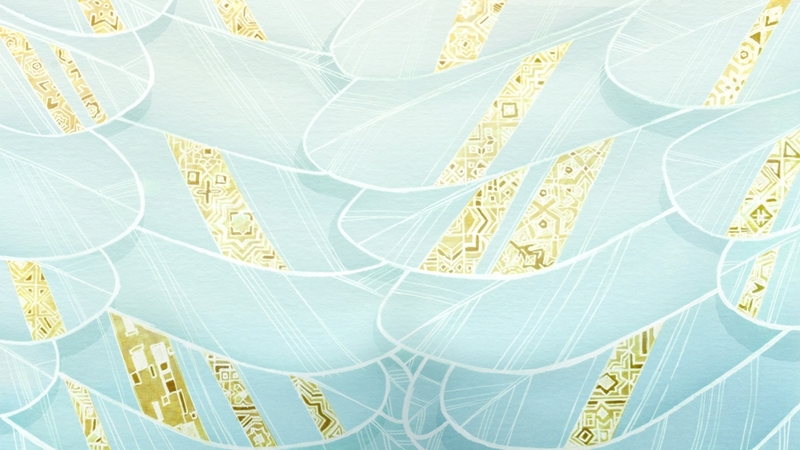 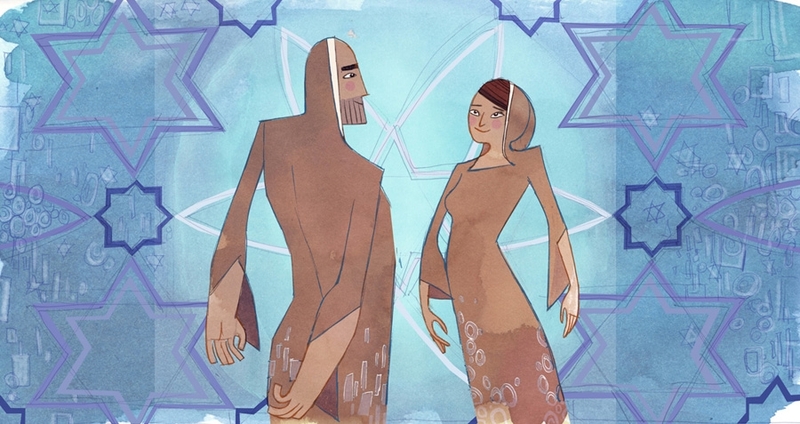 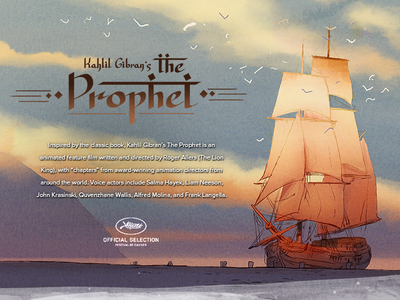 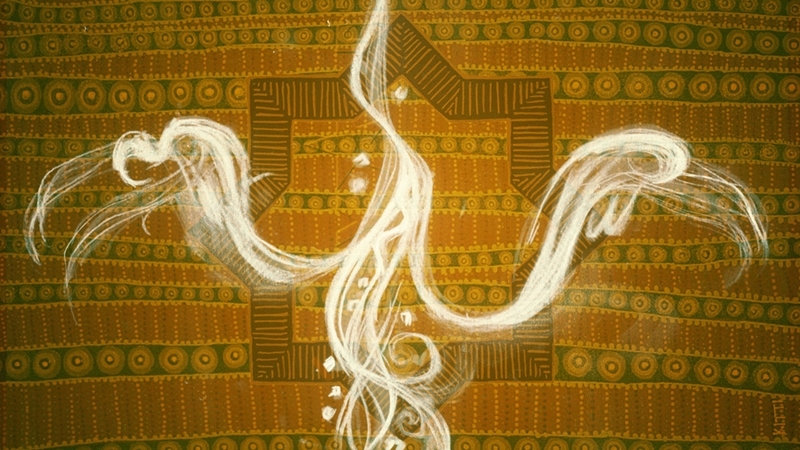 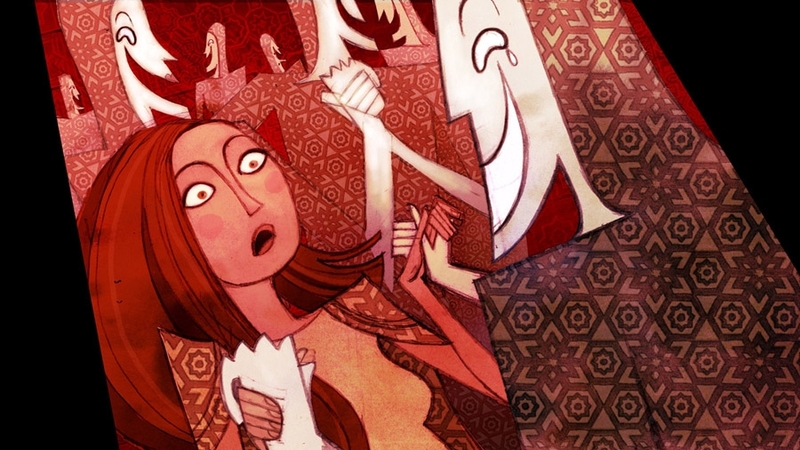 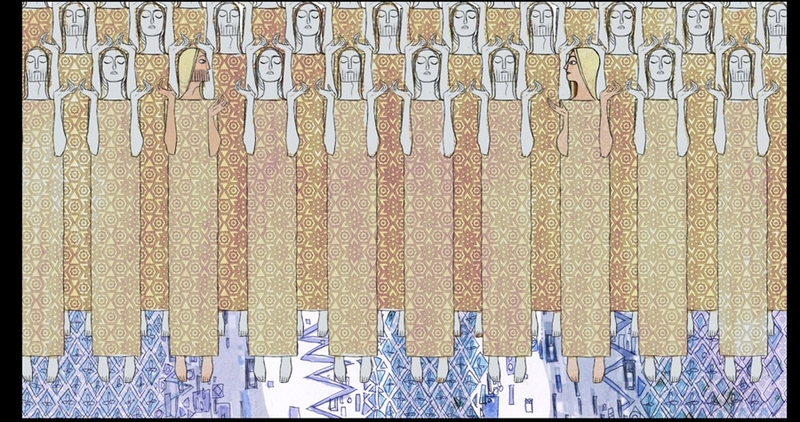 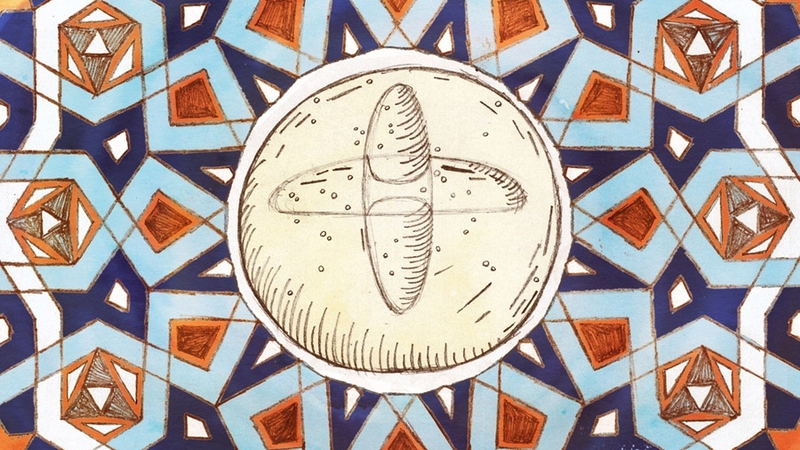 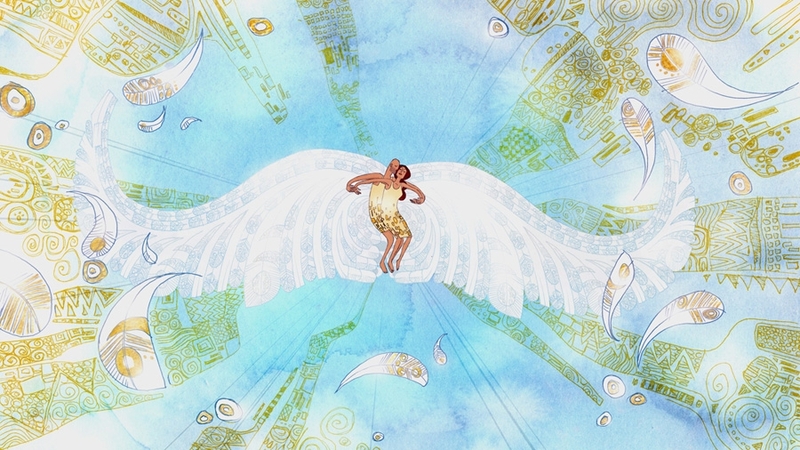 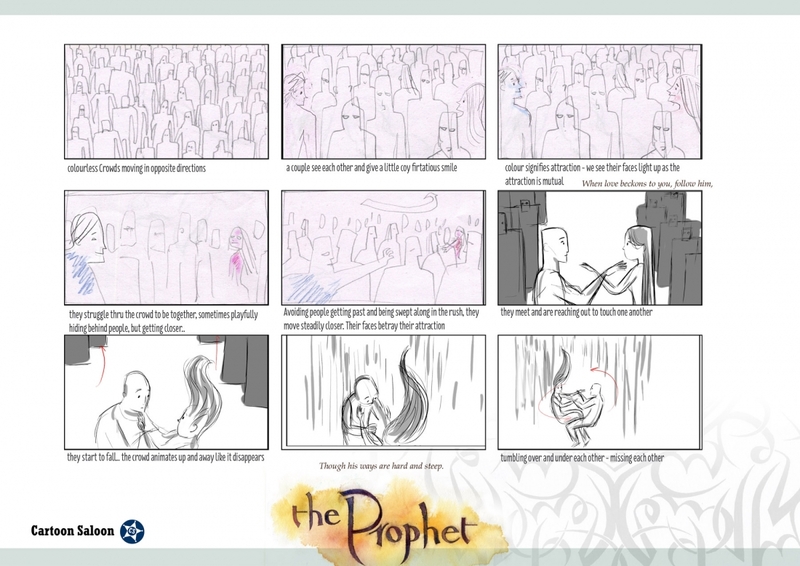 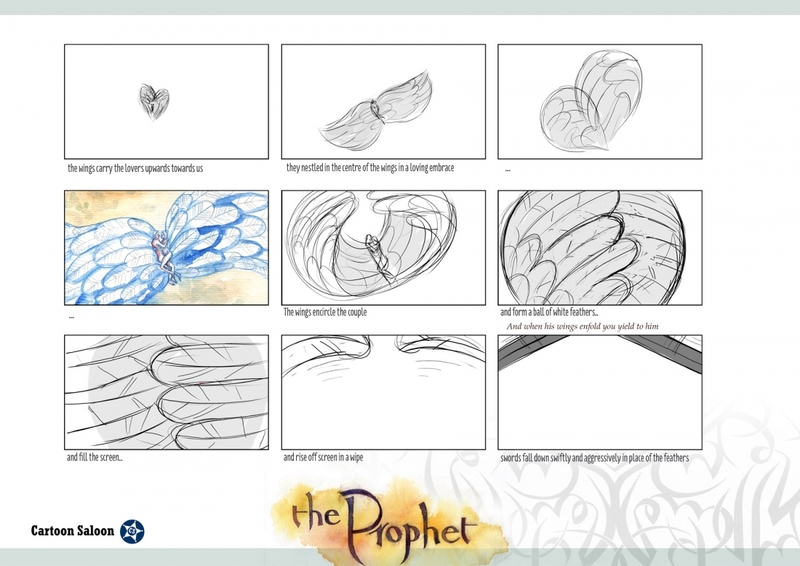 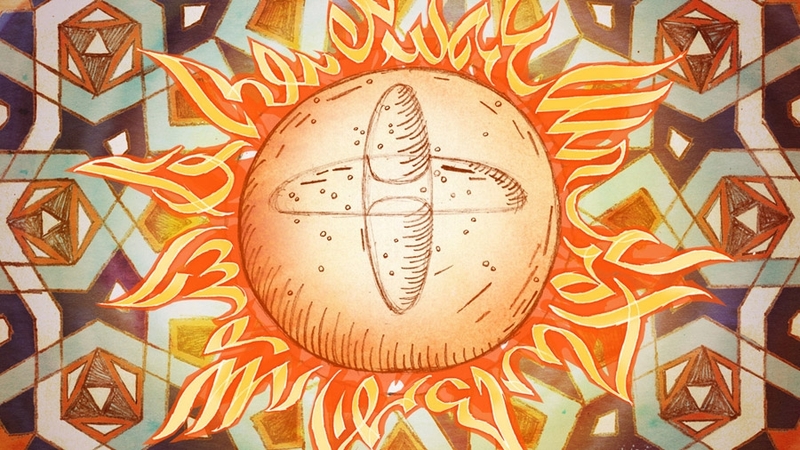 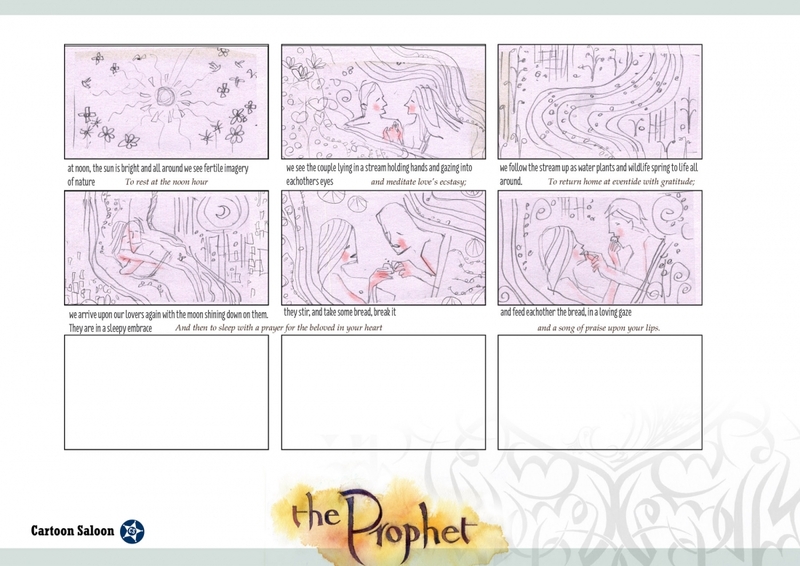 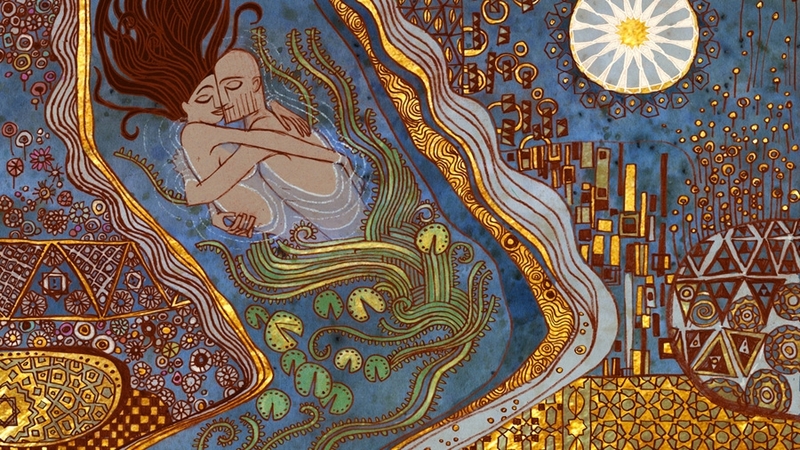 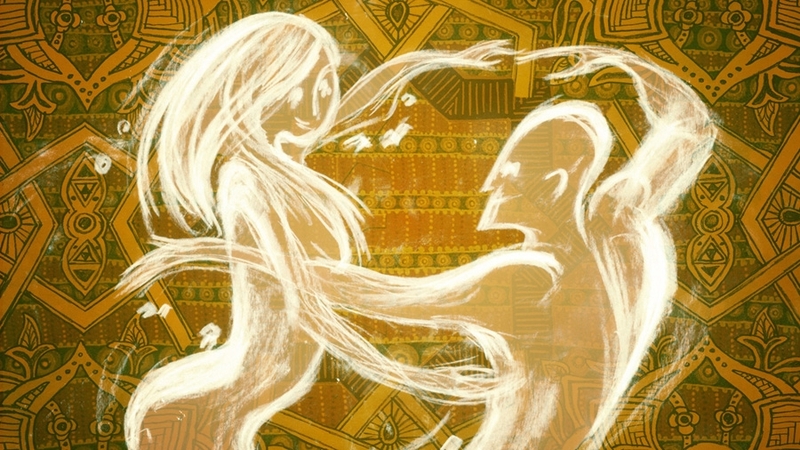 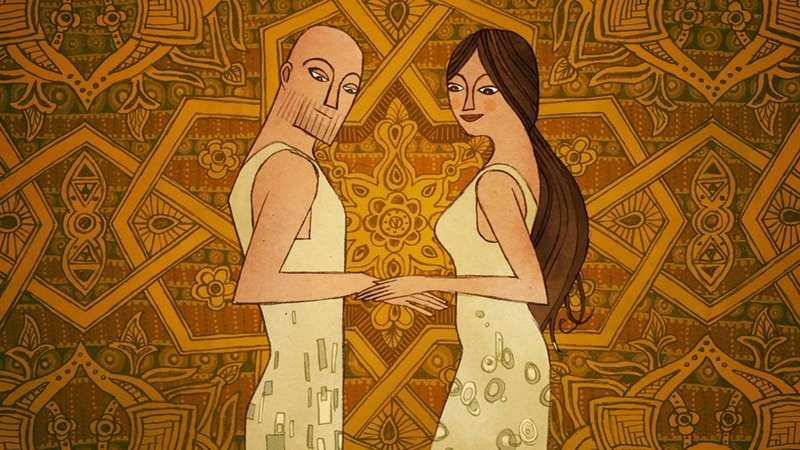 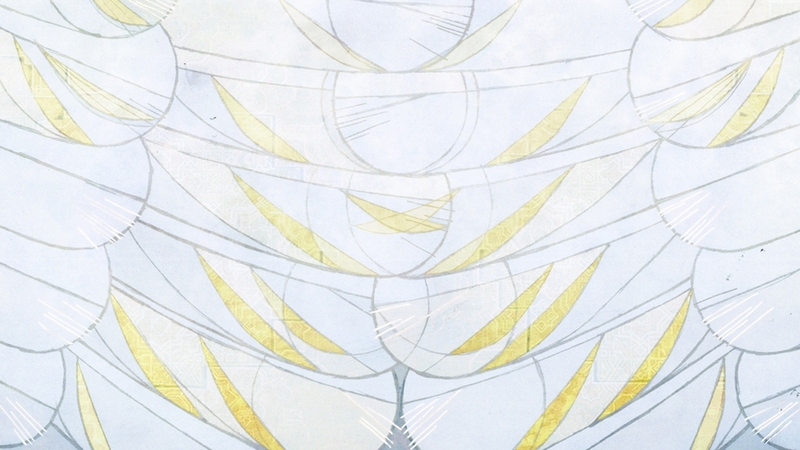 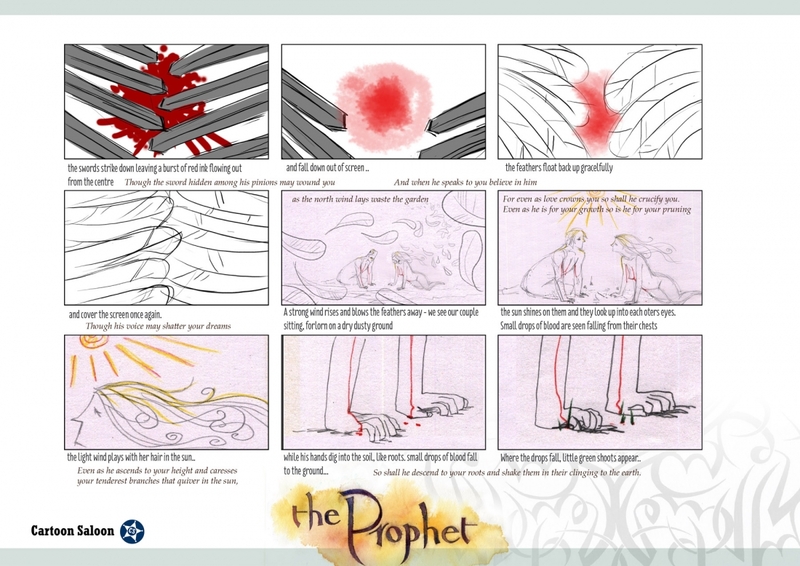 The Prophet is an animated feature film based on the infamous book by Khalil Gibran. 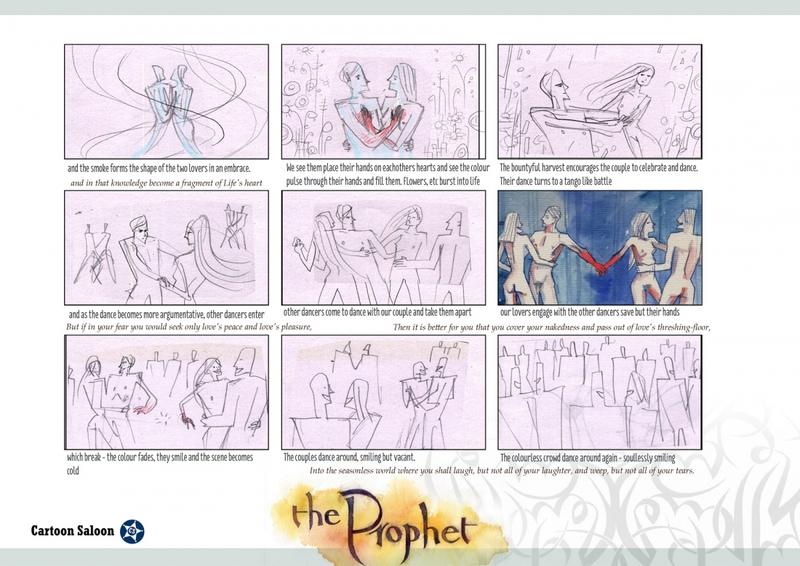 It was produced by Salma Hayek and directed by Roger Allers. 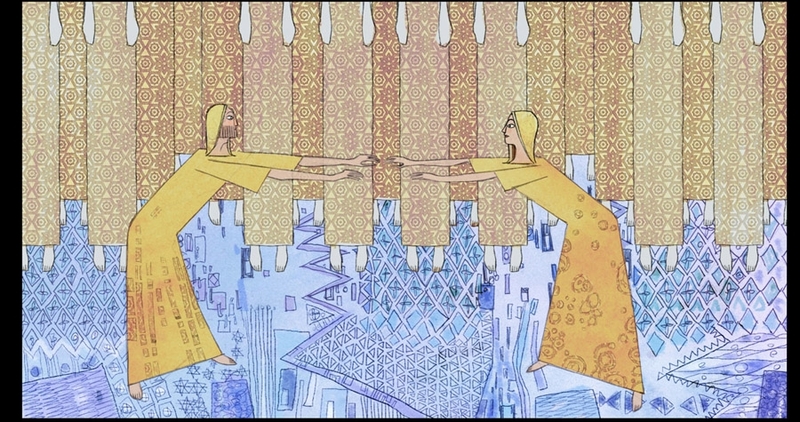 Tomm Moore and I directed a segment of the film based on the chapter ‘On Love’ with myself art directing the segment as well. 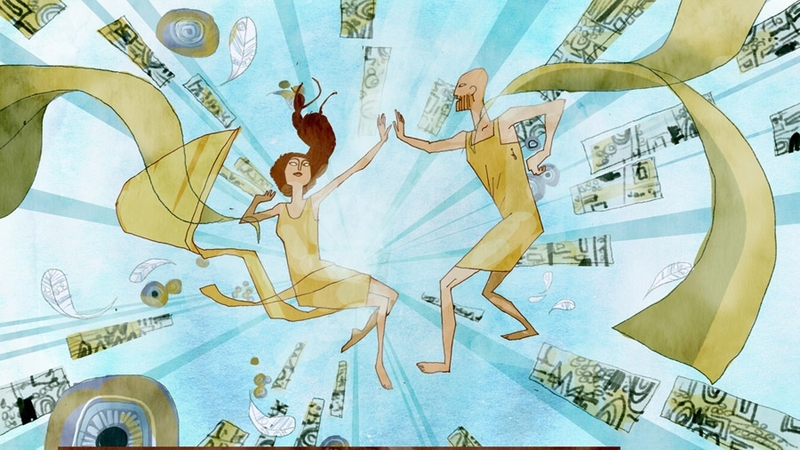 It was a pleasure to direct alongside Tomm for such a beautiful piece of writing and sublime music from Lisa Hannigan and Glen Hansard. 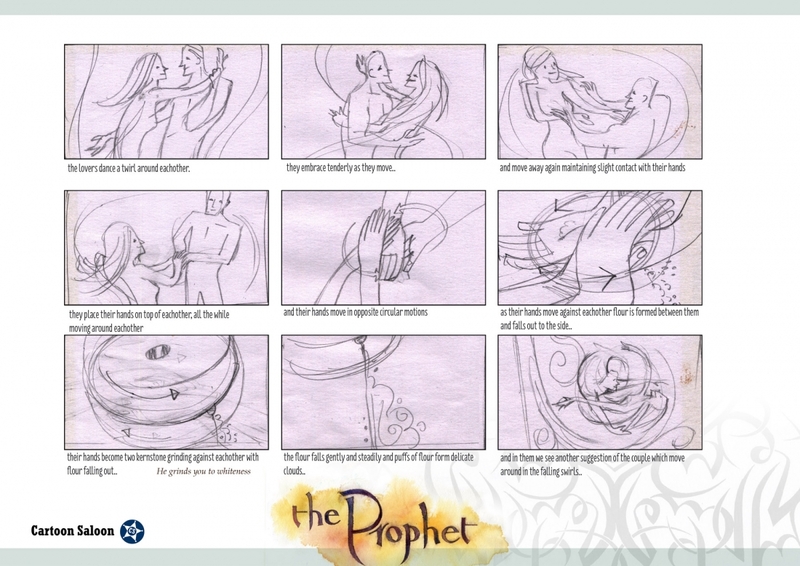 Here is some of the artwork I produced for that segment..